Vasant is a member of the Ades Federation's group of five generals. She leads the Fifth Fleet in charge of the impregnable defense of the Federation capital. 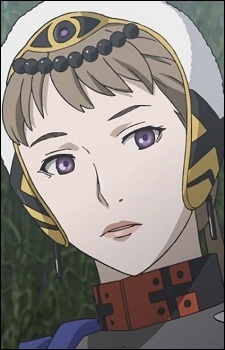 As the only woman among the five generals, she possesses a mild and social personality.